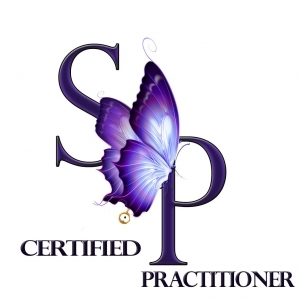 Certification means you will be recognized and recommended in your area as The Simpson Protocol Practitioner ( and we get several requests a week for SP practitioners for everywhere!!). You will be able to promote that you are a Certified SP Practitioner on your website or business card. You will be listed on the SP certification Page on our various websites. You receive 1 YEAR FREE Membership to the SimpsonProtocolonline website. And most of all you will have taken your practice to (as they say) to the next level. You will by going through the certification process have confidence and assurance in your ability and able to use SP in all aspects of your practice and have great outcomes. A Video for you to ( I hope! ) explain the new method for Certification.